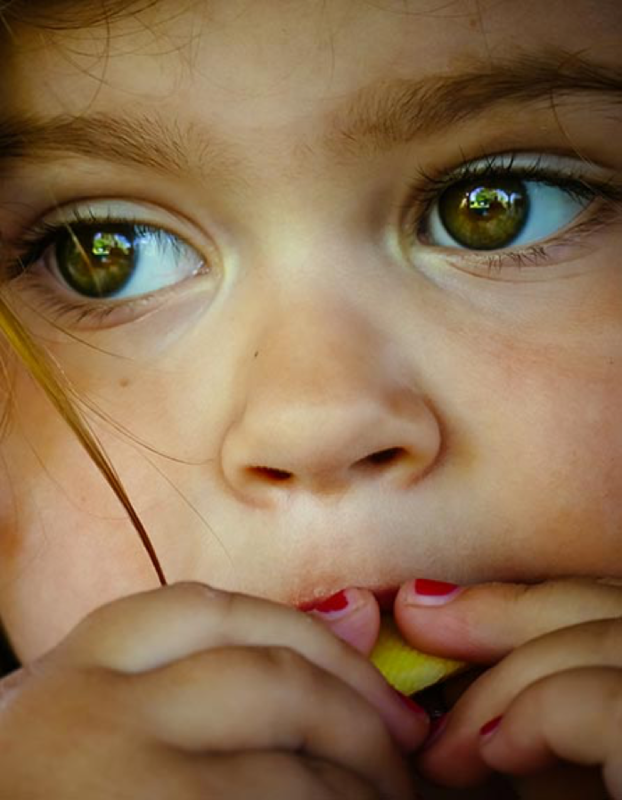 According to Feeding America, more than 1 in 5 children in West Virginia live in a household that is food insecure. Over 67% of school-aged children qualify for free or reduced-priced meals. That translates to over 183,000 children whose family household income is below or nearly below the federal poverty level. Without adequate access to food, these children are at risk for health problems, obesity, nutrient deficiencies, and difficulties with learning and discipline that can echo throughout a lifetime. What is West Virginia Feed to Achieve? The West Virginia Legislature passed Senate Bill No. 663 in April 2013, creating the West Virginia Feed to Achieve Act. 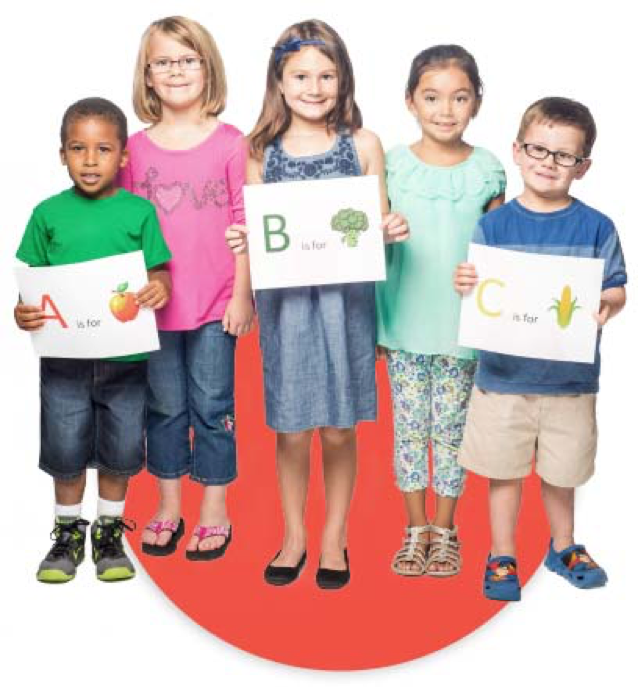 It focuses on improving the nutrition and health of West Virginia’s children. The need for the bill was simple: Every child needs nutritious meals in order to achieve his or her potential. The bill not only focuses on ensuring that all students have equal access to nutritious meals during the school day, but also allows for the creation of partnerships to provide meals outside the school day. As West Virginians, we rise to the occasion to help others in need. There are countless individuals and organizations at the grassroots level who are working to combat poverty and feed hungry families. Our goal is to support the great work they are already doing to help feed kids. A key component of WV Feed to Achieve is to establish partnerships outside the school system to ensure children have access to food outside the school day: after school, weekends, during the summer months, holidays and snow days. The West Virginia Department of Education serves as the State Agency responsible for operating the National School Lunch Program and School Breakfast Program in West Virginia and enters into an agreement with the USDA for this task. The WVDE then enters into agreements with each of the 55 county boards of education for program administration at the local level. Breakfast and lunch served at the local level remains the largest source of nutrition for students during the school day. The afterschool snack component of the National School Lunch Program is a federally assisted snack service that fills the afternoon hunger gap for school children. USDA’s Food and Nutrition Service administer the snack service at the federal level. At the state level, it is administered by state agencies. In West Virginia, this is the West Virginia Department of Education. Snack service through this option is operated through agreements with local school food authorities (SFAs). SFAs are ultimately responsible for the administration of the snack service. The NSLP Afterschool Snack Service offers cash reimbursement to help schools provide a nutritional boost to children enrolled in afterschool activities. Participating SFAs receive cash subsidies from the USDA for each reimbursable snack they serve (up to one reimbursement per participant per day). In return, they must serve snacks that meet federal requirements and must offer free or reduced price snacks to eligible children. Thirty-four county school systems participated in the NSLP afterschool snack option last school year for a total of 775,302 nutritious snacks offered through this federal child nutrition option. CACFP meals and snacks give a nutritional boost to children, including teenagers through age 18, in eligible afterschool programs in lower income areas. When school is out and parents or guardians are still at work, children need a safe place to be with their friends, with structured activities, and supportive adults. There are no application forms for parents or guardians to complete. All afterschool meals and snacks are served in group settings, at no cost to the child or the child’s family. USDA provides reimbursement for meals and snacks served in afterschool programs that are located at sites where at least half of the children in the school attendance area are eligible for free and reduced price school meals; educational and/or enrichment activities are offered after the regular school day ends – or on weekends, holidays, or during times of the year when school is not in session; and serves nutritionally balanced meals and snacks that meet USDA’s nutrition standards. For the 2016-17 school year, 250 feeding sites across West Virginia accessed this meal option to serve children through this federal child nutrition program. The West Virginia Department of Education recognizes that non-traditional feeding programs are methods of providing food to students outside the school day. This is accomplished in communities across West Virginia in numerous capacities – through social and civic groups, faith-based initiatives, corporate partnerships, food pantries and food banks, and volunteer efforts. 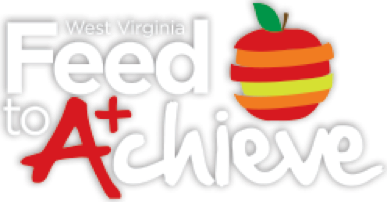 The West Virginia Feed to Achieve Act allows the WVDE to be part of the solution of feeding students in these non-traditional efforts. School-based food pantries and backpack programs are options for schools to make shelf-stable food available to students. We encourage you to help serve your local students and communities by volunteering your time and efforts with organizations and charitable causes that seek to end childhood hunger in West Virginia. For more information on how you can help, contact the Office of Child Nutrition. Share tables are designed to reduce food waste by providing students with an opportunity to place certain whole, unopened food and beverages from school meals that they took, but did not consume. The Office of Child Nutrition is tasked with communicating best practices and applicable guidelines to county boards of education. Counties are required to develop a plan and implement share tables and other food waste reduction efforts at the local level. The items on the share table can be an opportunity to help combat childhood hunger through West Virginia public schools. Contact the Office of Child Nutrition or your local county board of education for more information.